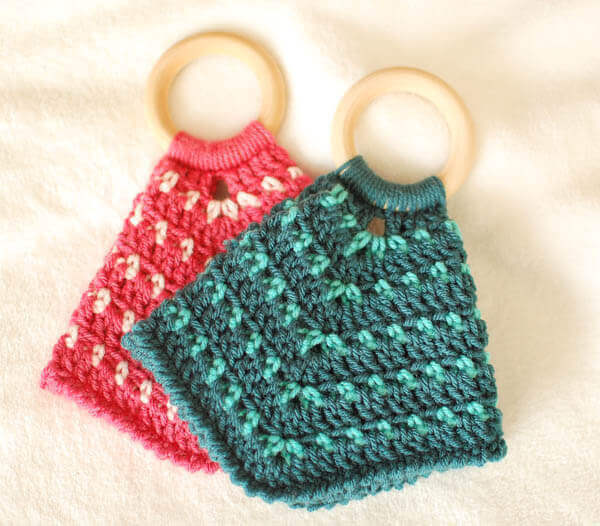 Free Crochet Baby and Toddler Patterns ... Mama Approved! 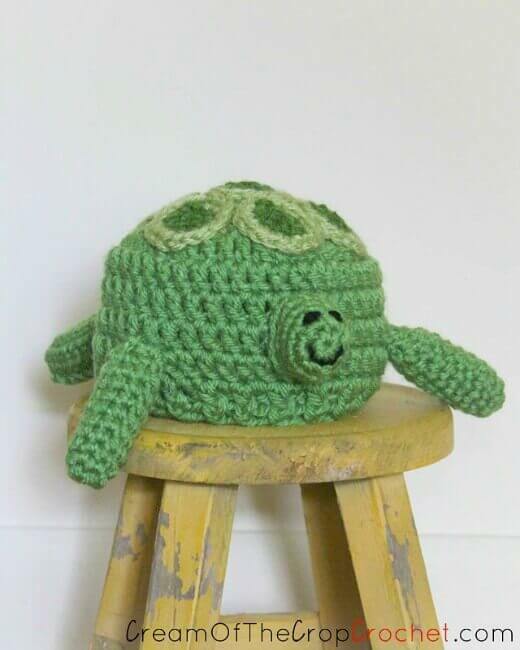 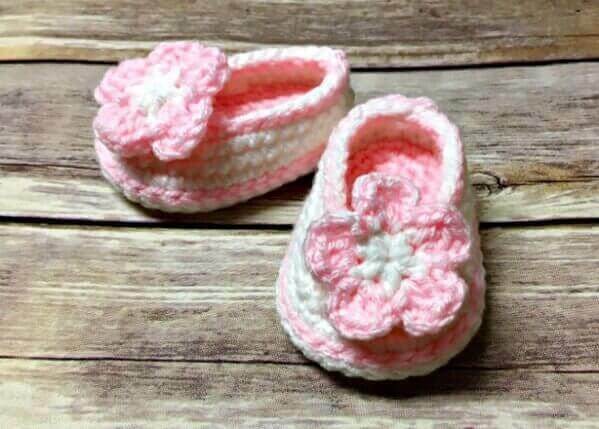 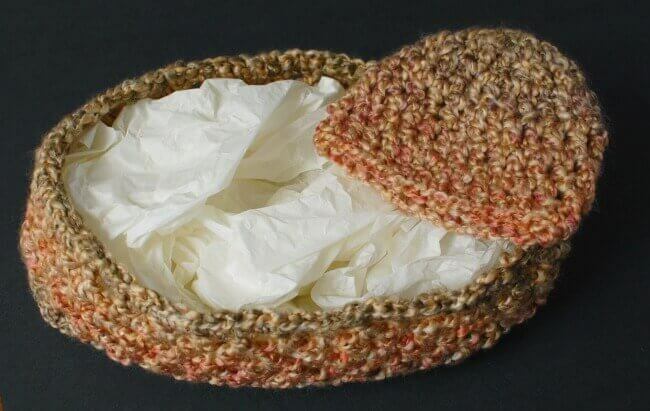 Crochet baby patterns are often the best crochet projects to make because they are so darn cute and are stitched with such love for that special baby. 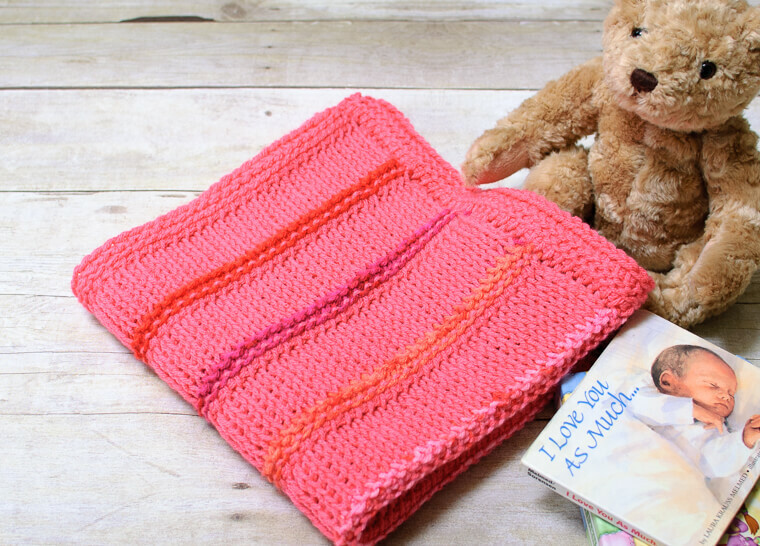 Here you will find a collection of free baby crochet patterns including patterns for baby blankets, baby hats, crochet loveys, and more! 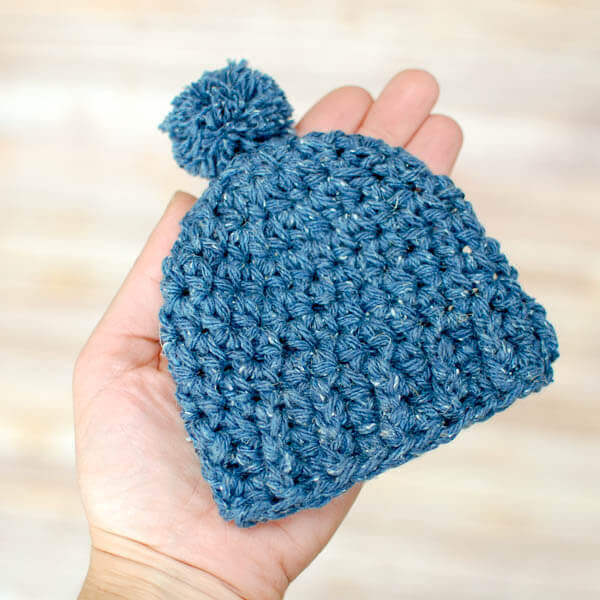 When choosing yarn for baby hats, blankets, or other baby projects it is best to stick with an acrylic, cotton, or bamboo yarn in order to prevent irritation to baby's sensitive skin. 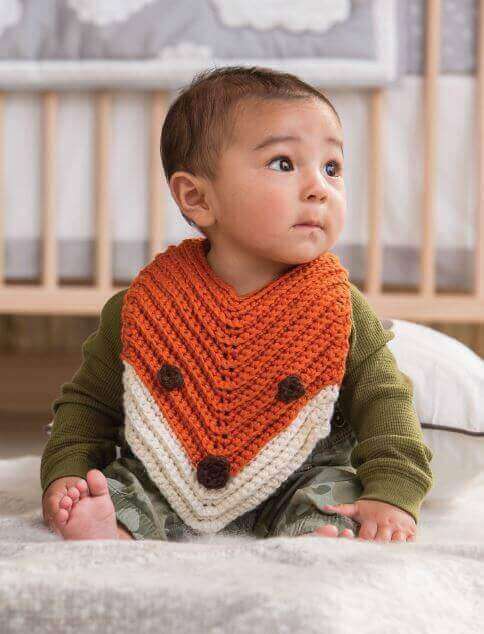 Many yarn companies even market baby friendly yarn with minimal chemical processing. 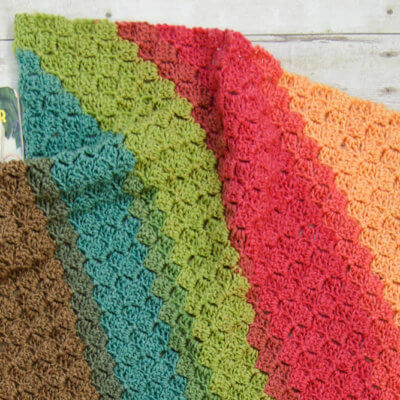 Also, make sure the yarn is washable to save a new mom from extra work. 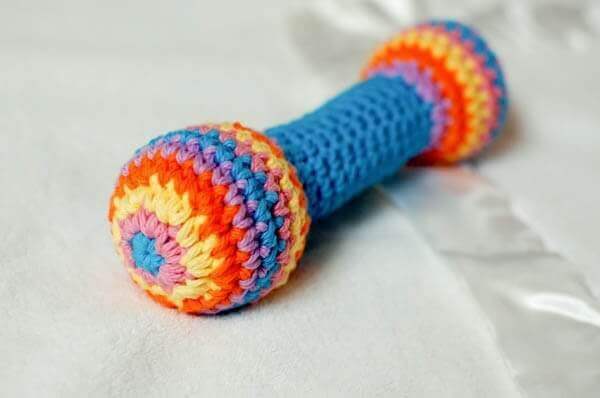 Handmade items should be checked regularly for pulls, hole, or unraveling yarn. 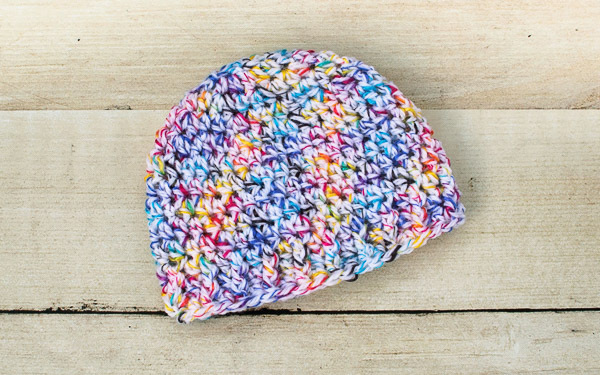 Avoid using small items like buttons that can easily detach and pose a choking hazard. 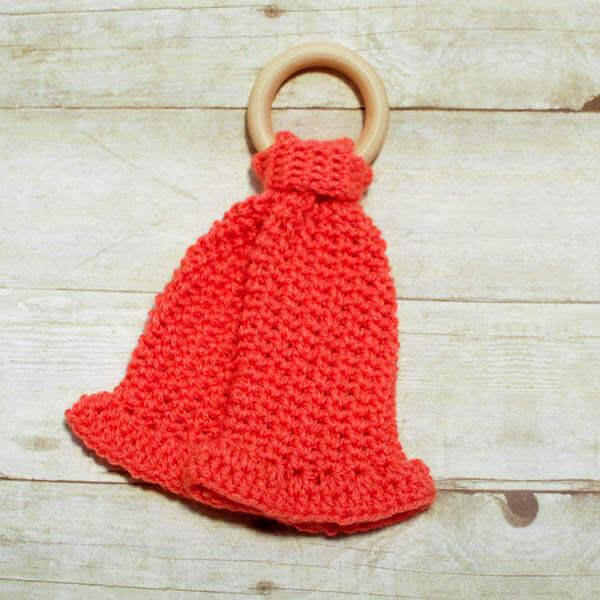 As always, infants and small children should be supervised when using handmade items. 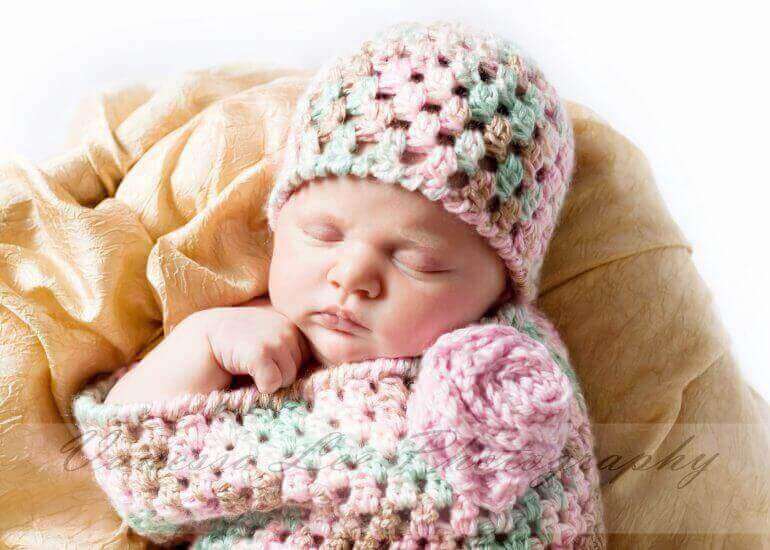 Also note that the American Association of Pediatrics advises against leaving any items in the crib with a sleeping baby.